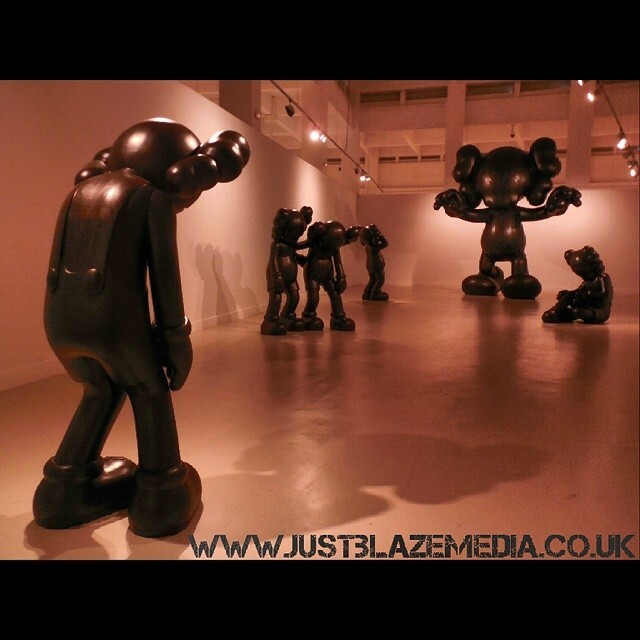 New Look Just Blaze Media Coming Soon! 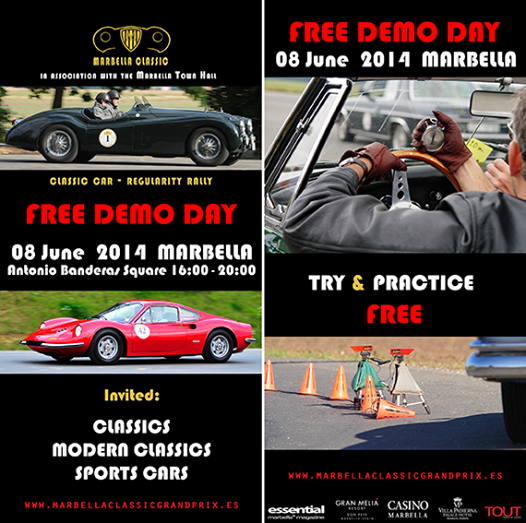 Marbella Classic Car Rally Demo Day Sunday June 8th 2014! 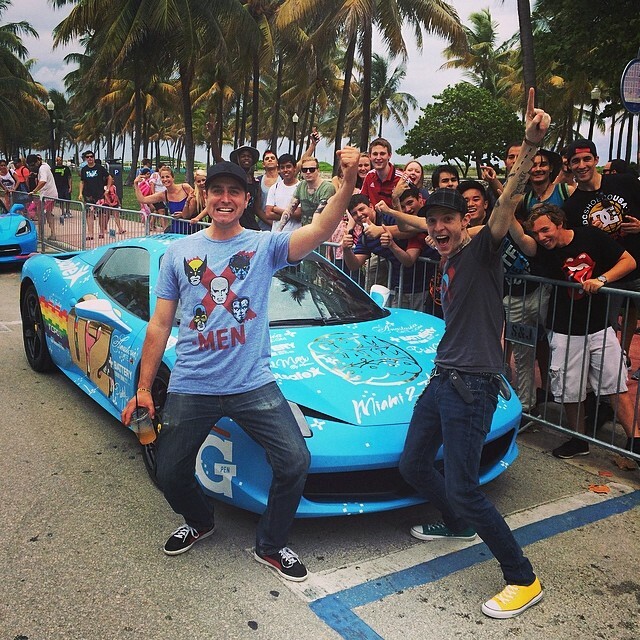 Watch Deadmau5 Live on The Gumball Rally 2014 Here!